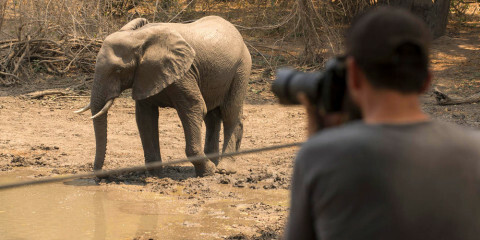 Explore three of Zimbabwe's most prominent parks on this adventure safari in Southern Africa. 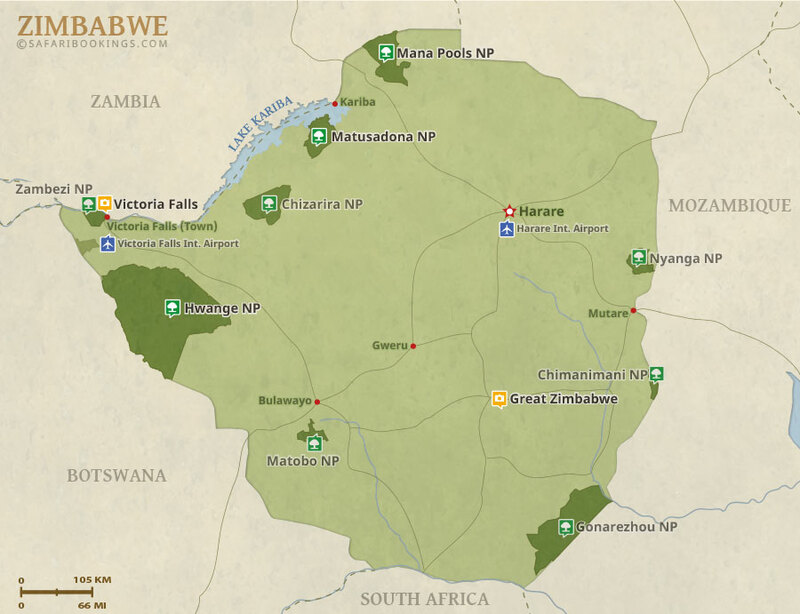 Visit Hwange National Park, Mana Pools, Zambezi National Park as well as the famous Victoria Falls. Experience classic wildlife safaris on daily game drives as well as water-based and cultural activities. 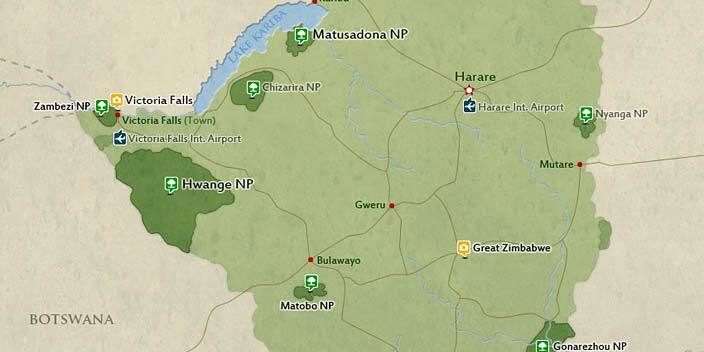 We take you to untouched parts of Zimbabwe which are ready for you to explore! 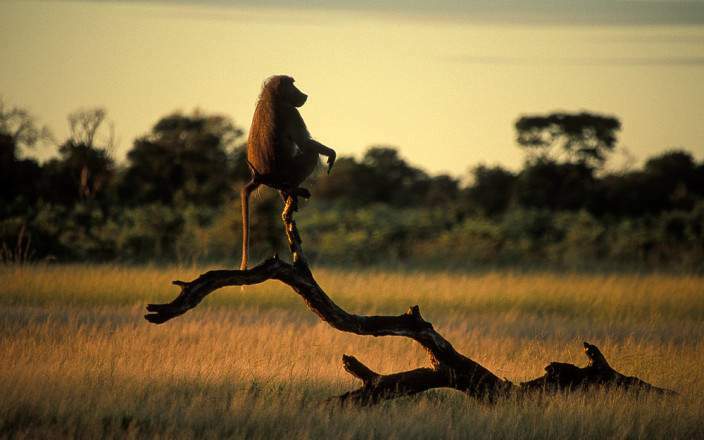 This luxury tour uses lodges and tented bush camps.